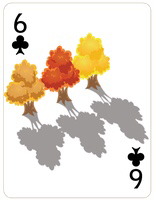 The Card: ♣6♣ Six of Clubs. The Selection: “Autumn Full of Apples” first published in Redbook magazine. 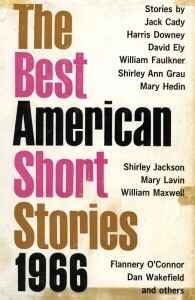 I own a copy via the 1966 edition of the “Best American Short Stories” anthology series. Wow. How’s that for scene setting? Though I’m more than a generation or so younger than Mr. Wakefield, this quotation reanimated vivid memories of my own school days when the new year of school was just beginning. And I’d never really thought about it before, but when you’re that age, the more natural “New Year’s Day” is indeed the first day of school. A day of new beginnings, a blank slate on which to write new accomplishments – or failures – perhaps also a chance for new friends and adventures. Wakefield captures that sentiment almost perfectly in this short story. It’s the story of the narrator, Dan, and his new love, Katie Deane. They meet when she stumbles in the school hallway, dropping her Algebra book. Dan, all chivalry, picks it up and hands it to her, trying to ease her awkward feeling of clumsiness “I drop things all the time,” she says. “Well, that’s okay. Everyone does.” Although there are references earlier in the story to “last year’s girl,” it seems that Katie is Dan’s first “true love” (I know, whatever that means), and they go through some of the stereotypical ‘courtship rituals’ of that era. Reading the story a second time to prepare for writing this post, I realized that some readers may find the story too syrupy sweet or too idyllic to be believed, but I didn’t feel that way at all and enjoyed it to the fullest. Jay – Thanks for the nod. Again, I am so impressed with all you do for literature! That is a great setting. A rather timely coincidence as well considering we’ve shifted to back-to-school mode, even if a “hot blaze fall” is still a ways in the future. I’ve only read “Going All The Way” but it was great. I’ve wanted to read more of Dan Wakefield’s work for a while now. This sounds like the perfect story to start with. And 1966…that was a good year. I think you’d really enjoy “Under the Apple Tree” a lot, Dale. 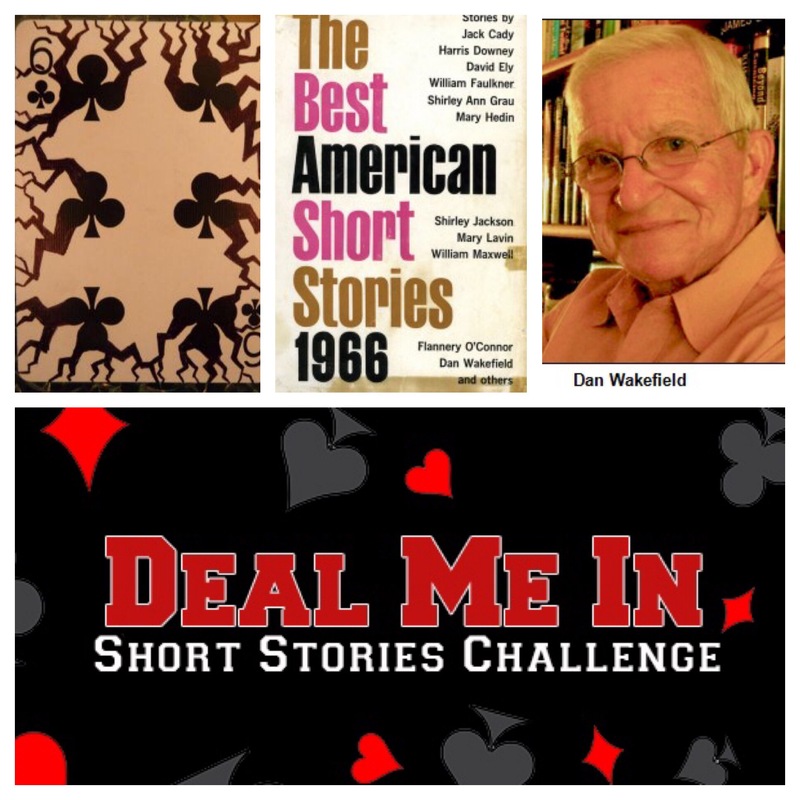 As you can see by the picture, 1966 was indeed a good year for short stories too, judging by some of the other authors that made the cut in the Best American Short Stories volume that year.